I recently had the incredible honour and pleasure of getting involved with the wonderful team from ‘Climate Smart Cape Town’ at their COP17 exhibition stand in Durban. It was the second year running that I was invited to do some photography for them; an opportunity I always grab with both hands given my own background directly in architectural sustainability – I previously ran my own green building design consultancy business in London for many years before I moved to Abu Dhabi in 2008 to work as a Senior Design Manager & Site-Wide Sustainability Manager on one of the large mega-projects there. 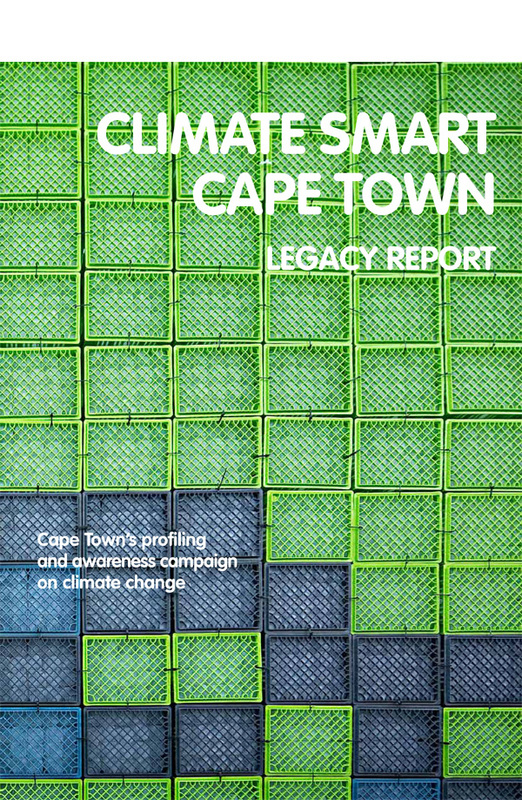 Summarising the work of the Cape Town Climate Change Coalition (CTCCC) ahead of, during and shortly after COP17, as well as serving as a record for the City of Cape Town and the CTCCC partners, their recently released ‘Legacy Report’ aims to inspire and assist other regional, national and continental cities to achieve similar ambitions that the City of Cape Town has actioned to tackle climate change.